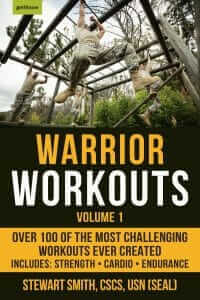 From legendary Navy SEAL Stewart Smith comes Warrior Workouts, a collection of the most challenging fitness routines ever developed. Drawn from the same essential training and workout plans used for military special forces, police, firefighters and other tactical professionals to keep them fit and in optimal physical condition, Warrior Workouts is designed to get you into the best shape of your life. Including over 100 workouts from calisthenics to cardio, Warrior Workouts combines a wide range of exercise information and instructional tips turning everyday workouts into warrior workouts. 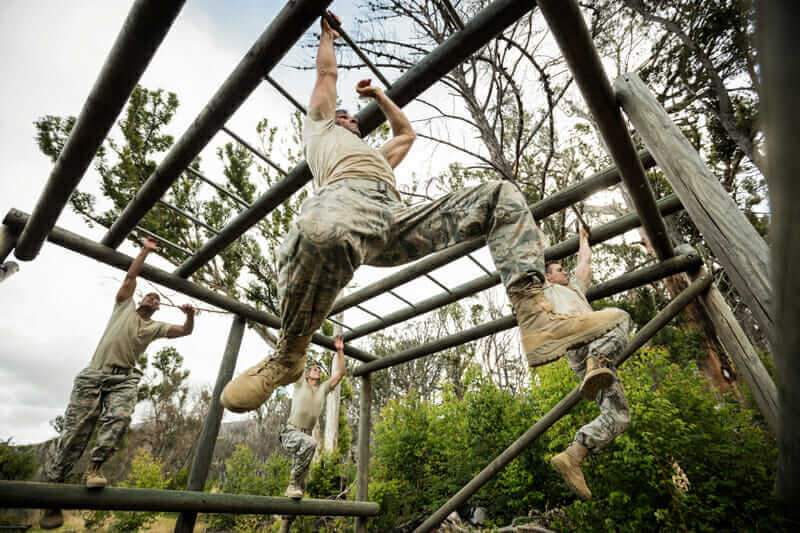 From the Spartan Run to Spec Ops Leg Day, the Devil’s Mile to the Blue Falcon your workouts will never be the same again! Designed to push the human body to the brink, Warrior Workouts challenges you to dig deep and find strength you never knew you had. STEWART “STEW” SMITH is a graduate of the U.S. 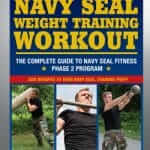 Naval Academy, a former Navy SEAL, and author of several fitness books such as The Complete Guide to Navy SEAL Fitness, The Special Ops Workout, and Tactical Fitness. He is currently the Special Ops Team Coach at the U.S. Naval Academy that prepares future candidates for SEAL, EOD, and MARSOC training. 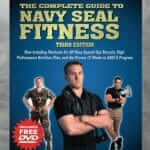 Stew has trained thousands of students for Navy SEAL, Special Forces, SWAT, FBI, ERT, and tactical professions. Distributed through Penguin Random House. Available wherever books are sold. 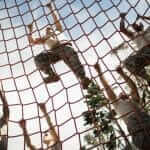 Military Fitness, Strength & Conditioning, Tactical Fitness, Workouts permalink. It’s Fitness 24/7. Videos, Workouts, Nutrition, Recipes, Tips, and more!